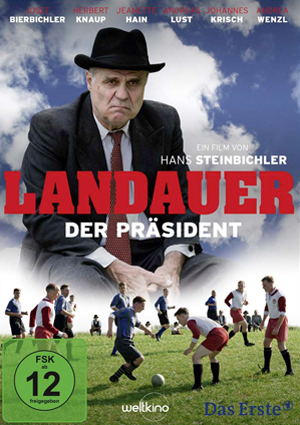 Compositing work for feature film LANDAUER. The tasks included the integration of the actors into vintage 16mm archive material, rebuilding post-war munich architecture and stadium crowd replication. The first video is a compositing breakdown of some of the major shots I worked on. The second video is a VFX crowd breakdown from the LAVAlabs Moving Images Team for the Golaem Showcase. Cast: Josef Bierbichler, Jeanette Hain, Johannes Krisch i.a.